In vino mysterium is the theme for this anthology of short stories, each blending a baffling mystery and a glass (or more) of cabernet. When eighteen mystery writers combine their talents, the result is the perfect "flight" of stories that range from light-bodied puzzles to sparkling cozies to darker, heavier tales of deceit and murder. 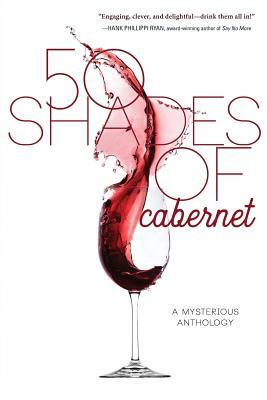 While cabernet is the featured wine, this anthology will appeal to connoisseurs of all varietals--in both wine preference and mystery style.